The average BMI of the study participants at 50 years was 25.8, said the authors. A "unit" increase would be one point, say from a BMI of 25 to 26. "I think these findings are important because they add to a substantial amount of knowledge about how obesity affects Alzheimer's," said Thambisetty. "But more importantly, it indicates that if we can maintain a healthy body mass index even as early as midlife, it might have long-lasting protective effects towards delaying the onset of Alzheimer's disease decades later." If one could delay Alzheimer's onset by just two years, the worldwide prevalence of disease would drop by about 22.8 million cases in 2050, said the study paper. 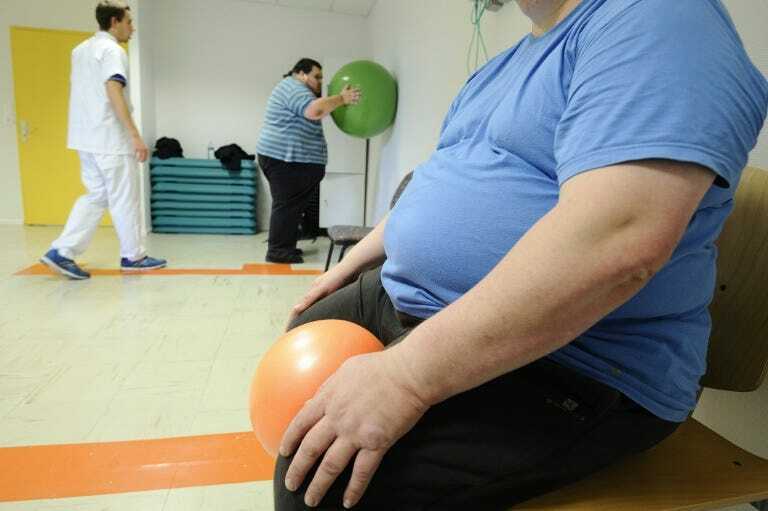 The study speculated on a possible role for chronic inflammation associated with obesity. "Our findings raise the possibility that inexpensive, non-invasive interventions targeting midlife obesity and over-weight could substantially alter the trajectory of (Alzheimer's), reducing its global public health and economic impact," said the paper.